Kerala, popularly known as the God’s own country has the most spectacular locations which have been the all-time favorites for the global travelers. 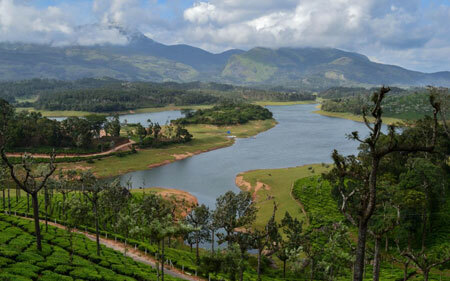 The unending expanse of the Tea Plantations in Munnar, the elephant rides in Periyar, the fascinating water falls in Athirappalli, the forts, museums and palaces dotted across the state make your trip to Kerala, the most memorable one ! The combinations of destinations while touring across India is quite plenty to choose from. The top tour packages can be devised based on any genre which will suit the global travelers of any type. Be it a leisure travel, honeymoon package, religious tour or any other type, you have the most suitable destination in India. Have a look at the sample tour packages suggested by Indian Panorama!